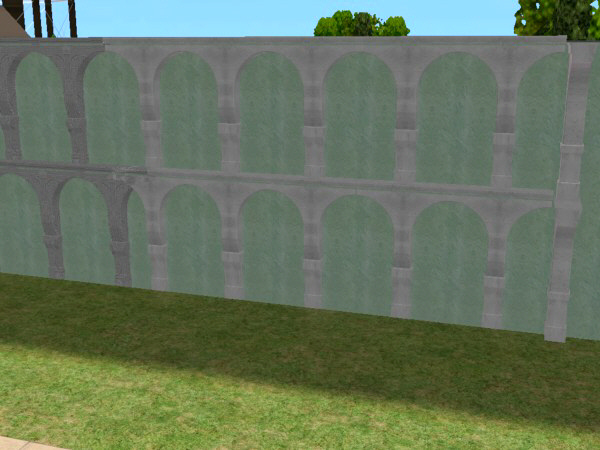 This is a new chapter in the suite Ornamenta, that includes two kind of arches to put on walls sharing the same 5 textures to an easy combination. 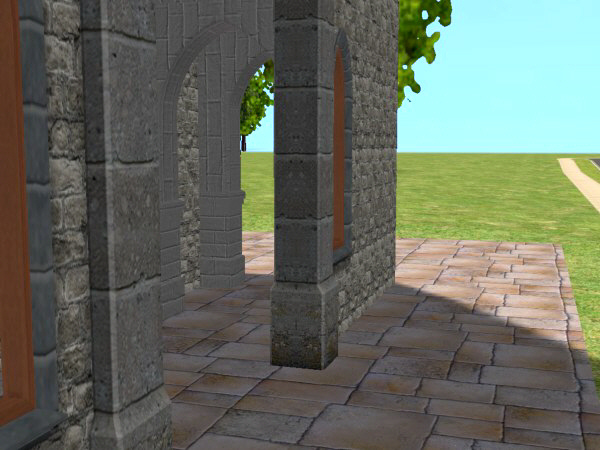 The first object was conceived to act as support of balconies, second storys or roofs, as an architectural ancient corbel. 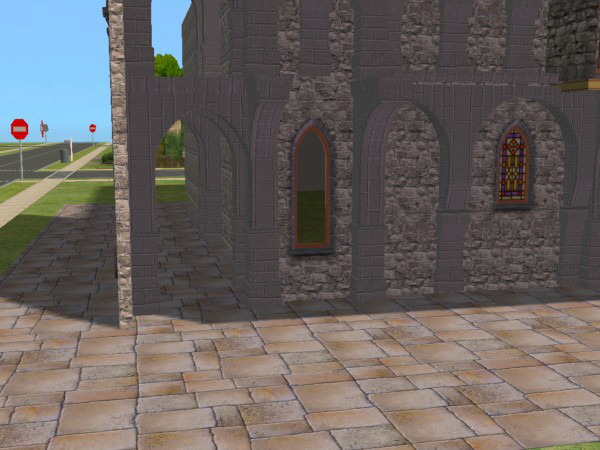 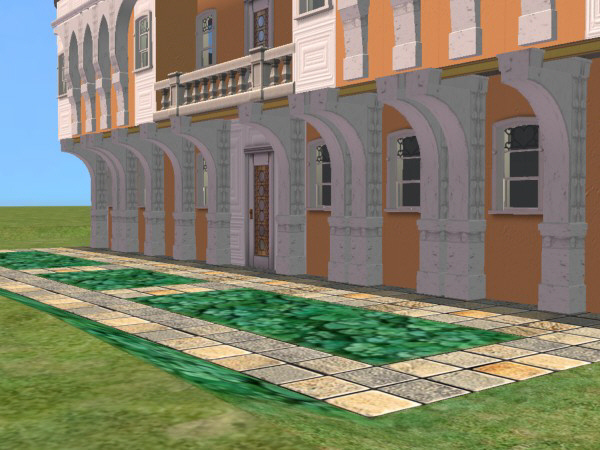 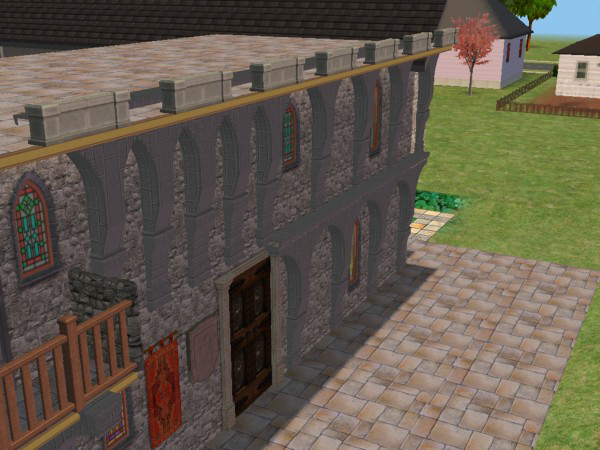 The second one can surround windows using the moveObjects on cheat, or if you put closer you'll get a gothic arch. 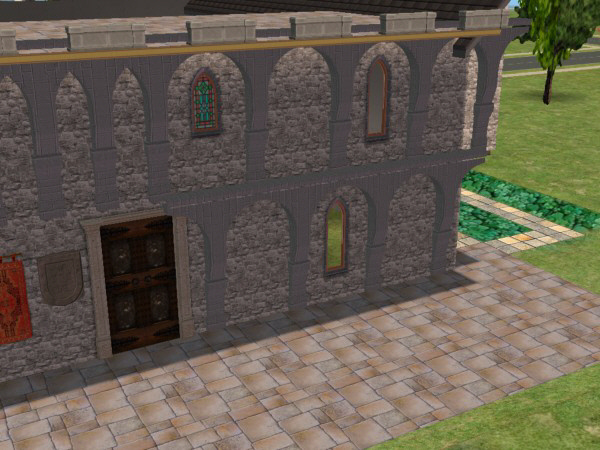 I've made a recolor in grey stone, because, as you can see in pics, both the arches and the corbels look fabulous in medieval castles decoration.